By early 2017, even though Mister Sparky Florida was serving five distinct geographic locations around Florida—Sarasota, Fort Myers, Tampa, Pompano Beach and Miami—the franchisee was barely found in Google’s natural search results for any of his targeted keywords. 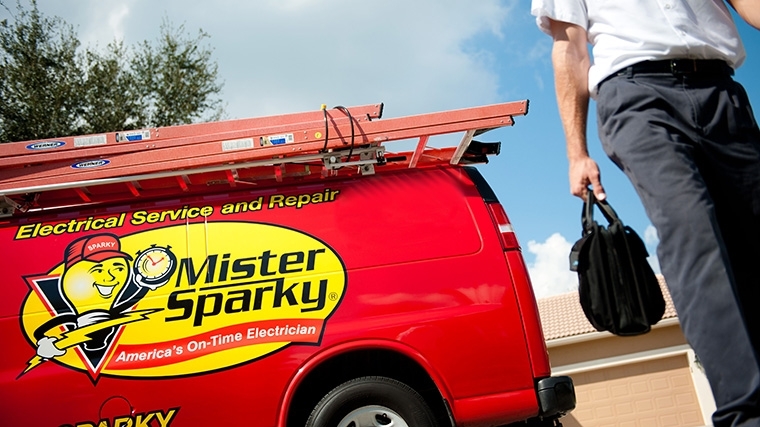 Because they began using Nearby Now every day, Mister Sparky Florida has earned 1500+ new reviews for its website and 531 new Google reviews. That took the electrician from just 24 number one positions for valuable keywords to 658 in less than a year! 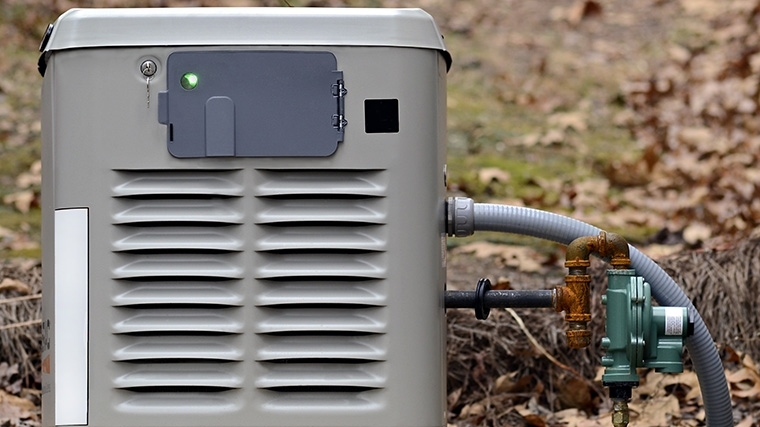 Mister Sparky Florida, a franchisee of Atlanta-based Mister Sparky, serves an area that includes more than 240 communities and counting. 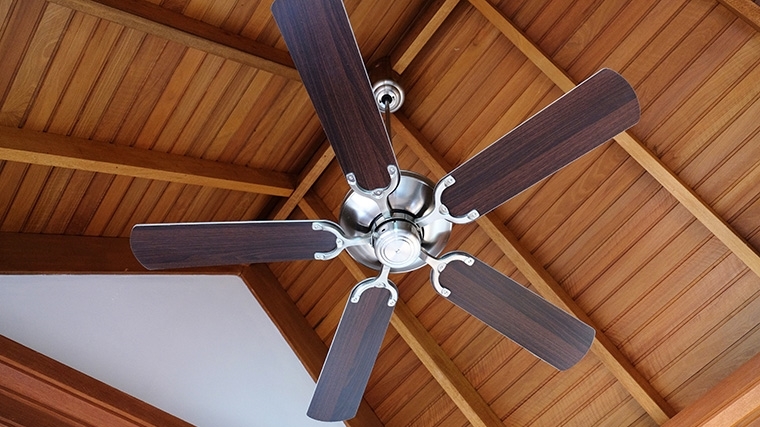 Mister Sparky Florida, a franchisee of Atlanta-based Mister Sparky, provides residential electrical services to Sarasota, Fort Myers, Tampa, Pompano Beach and, most recently, Miami. 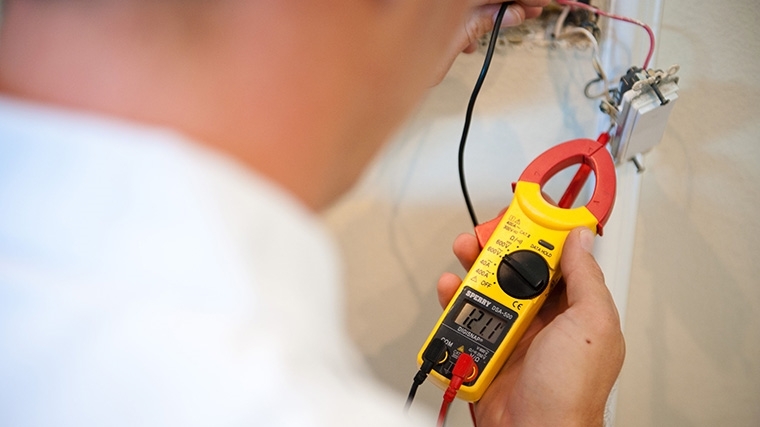 Backed by a powerful brand, 5-star service and a management team dedicated to continual staff training, the electrician has become synonymous with customer satisfaction. As a part of a franchise that had just moved into the Miami area, Mister Sparky needed to be found by new clients in all of the cities it served. The franchise wanted to expand its reach into specific cities while reducing its reliance on pay-per-click advertising, which became expensive and unreliable. The organization wanted to focus on organic search rankings across their Florida coverage area. Management sought digital marketing solutions that would supplement the recommendations received from Mister Sparky headquarters. Nearby Now not only became the cornerstone of Mister Sparky Florida’s new website, but its entire online presence. Nearby Now checkins became a mandatory part of each electrician’s daily work routine. The company also took advantage of Nearby Now’s intelligent review routing to automatically earn more reviews on it’s Google My Business pages. Management continually coached each team member on correct use and, during staff meetings, they recognized electricians who received positive review ratings. This encouraged others to earn more and more positive reviews. In less than a year, Mister Sparky Florida’s online presence has grown and the company is busier than ever. Due to the success it’s had with Nearby Now and an expanded digital marketing presence, it went from needing crucial leads in a new territory, to now hiring new electricians and planting a permanent office in Miami. The franchisee has even grown its service area to include North Orlando and is also taking over the Mister Sparky location in Birmingham, AL. Because of its dedicated Nearby Now use, Mister Sparky Florida’s new website is alive with dynamic content in the form of 7,588 new job performance checkins, 1,543 reviews and an average 4.89 star rating for it’s five major Florida locations. Thanks to Nearby Now’s intelligent review routing, the organization has added 541 Google My Business reviews in four of it’s Florida locations. These reviews continue to create greater visibility and more opportunities for Mister Sparky Florida because potential customers are able to more easily find the company and quickly feel a sense of trust thanks to other customer reviews. In addition, they saw 3010 Top 10s (an increase of 2701) and 4386 Top 20s (an increase of 3403).